 Welcome to the East Beach Hotel, as seen on Channel 5's The Hotel Inspector, the East Beach Hotel is located directly opposite the magnificent beach in Eastbourne, overlooking the seafront and the pier with far reaching views of the English Channel. We boast a beautifully decorated sun lounge which is ideal for relaxing and admiring the sea view and a terrace outside for those who would like to soak up some sea air! We are located 700 yards from Eastbourne Pier, a 15 minute walk from Eastbourne Town Centre and a 10 minute drive from the famous Beachy Head cliffs and South Downs National Park. The hotel is ideally located for day trips to Hastings and Brighton. Book directly with us for the best rate possible!